We're KUDOS in the industry. Our designs always potray a WOW effect on the visitors. We all share a common passion for excellence. It is our motto that lets our services speak for us. We offer great web development solutions using the most advanced tools and technologies. 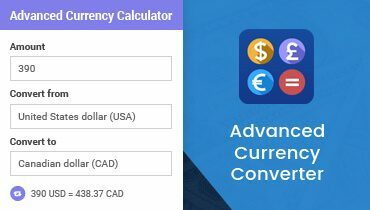 We care for your money. We can help you expand your horizon by expert white label SEO services. Get the best services at affordable rates. We provide interesting and qualitative mobile apps to our customers. We are capable of satisfying all your mobile app development needs. 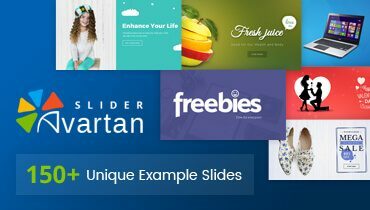 We are having the best and powerful WordPress themes for your blog or website. 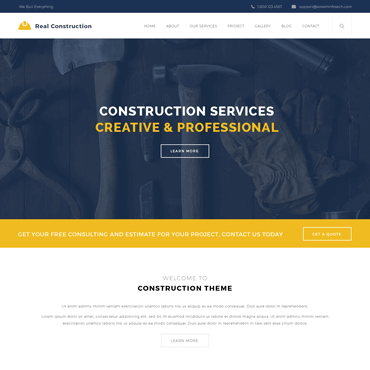 All the themes are suitable for generally most sites and e-commerce sites. 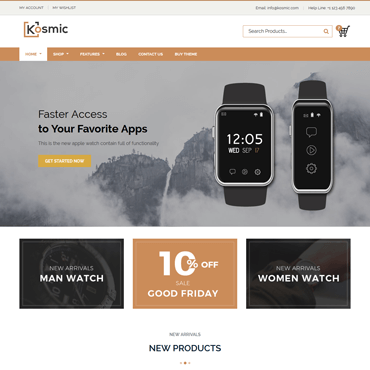 Kosmic is a multipurpose WordPress theme which is suitable for almost all types of websites. 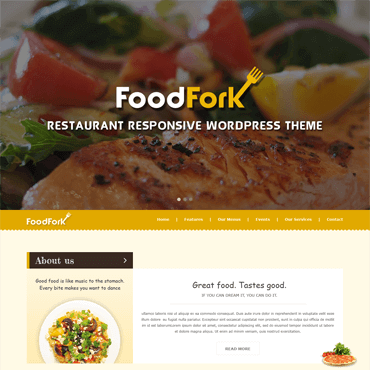 FoodFork is a premium Responsive WordPress theme for Restaurants and food business websites. Our WordPress plugins are designed, developed and heavily tested respectively. All the plugins will accomplish the newest components you want to add to your WordPress site. 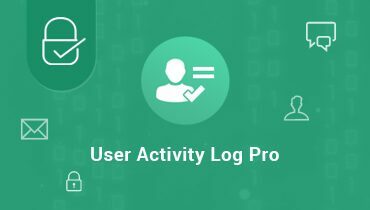 User Activity Log Pro WordPress plugin helps you monitor and keep track of all the activities occurs on the admin side. Mobile app developers working with us have a vast knowledge and expertise in their respective mobile platforms. They offer the best possible solutions as per your requirements. You can get all the types of website development by hiring PHP developers from Solwin Infotech. We can help you achieve your business goals easily. Communicate with the hired PHP developer directly via phone, skype, email or chat. Our Magento developers have huge expertise in developing Magento websites and Magento web applications. They provide flexible and reliable Ecommerce solutions using Magento. The dedicated WordPress developers blend creativity with professional expertise to deliver exceptional solutions using WordPress. Whether you want to create a new plugin for WordPress or want to customize an existing one, we can help. Get static and dynamic web solutions by hiring dedicated ASP.Net developers. You would surely get profound solutions from ASP.Net developers working with Solwin Infotech. Select the right candidate and get the ball rolling. Our Java developers have comprehensive knowledge of Java frameworks and they deliver exceptional results using Java development. We can help you achieve the maximum ROI. 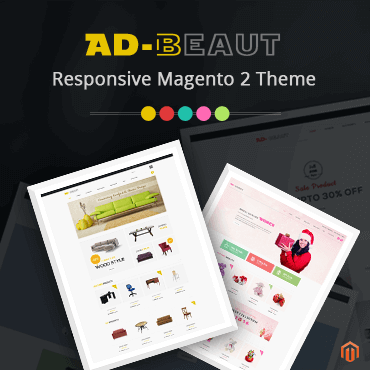 We have the best responsive Magento 2 themes that is just made for your hailing business. 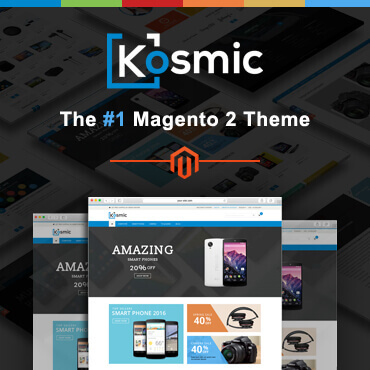 All the Magento 2 themes are user-friendly and well organized. 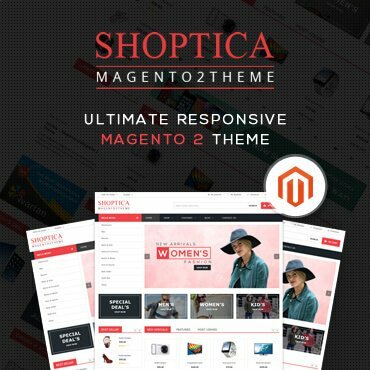 Shiney is a multipurpose clean, modern and elegant Magento 2 theme, suitable for any eCommerce stores. We present you the most powerful Magento 2 extensions that are developed and tested with immense care and with concern of the customers. Advanced Product Video extension For Magento 2 allows store owner to add videos to product pages.